One thing I have found over the years is that to truly write awe inspiring notes, I need to be in the correct mindset. This has seemed to be lacking recently with everything that has been going on around me. Whether it be distractions physically or mentally there has always seemed to be an easy excuse to give up what I am doing and take another path instead. Searching the Internet for the ultimate set up to remove all distractions I find myself constantly revisiting old sites and ending up back on Social Media sites. There are plenty of apps out there which will help aid in blocking these sites and allowing you time to focus on the things that matter but there are constantly additional distractions around you. 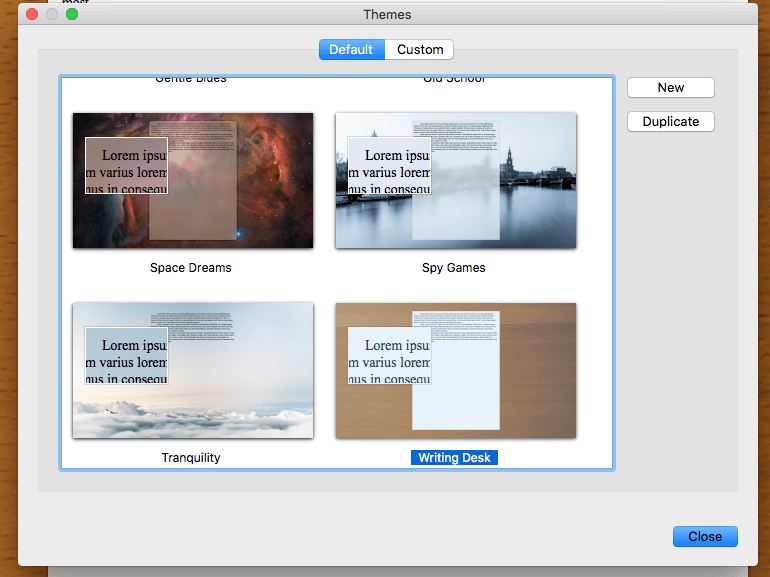 Focus Writer is available for a number of OS Platforms and takes away the stress, offering simplicity when you need it most. So What Is Focus Writer? 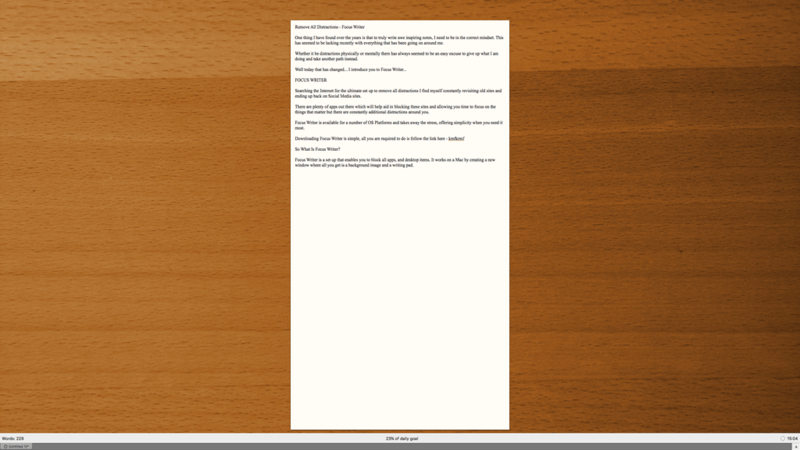 Focus Writer is a set up that enables you to block all apps, and desktop items. 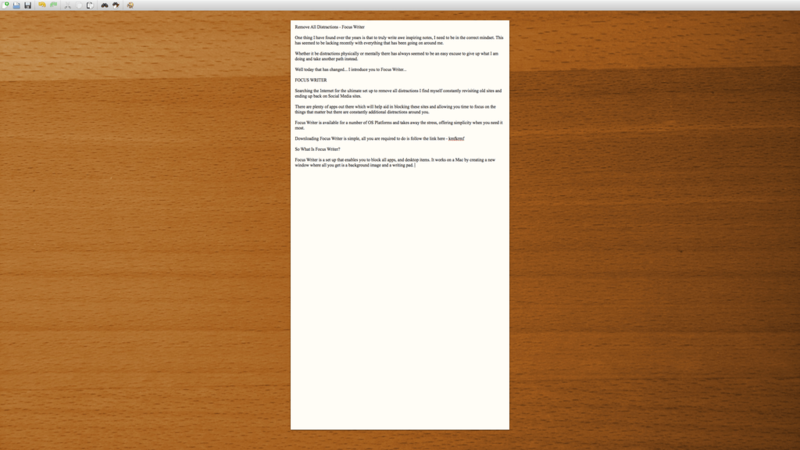 It works on a Mac by creating a new window where all you get is a background image and a writing pad. The background image itself is customisable so you can set it up to have any background image you like. I would recommend using the Writing Desk option as it is simplistic and feels just like an old school exam where you just need to smash out the writing and get finished before the end time. I was looking for something simple yet effective. Having tried and tested various apps, some of which which blocked particular sites, others that offered grammar improvements, none of which I could get on well with. 1 – Daily Goal Targets – This allows you to set a target for writing and a time so you can see how much you have written and compare to what you set as a target. For example writing this now I know I have reached 43% of my daily goal. Which is much better than I have done in a long time. 2 – Word Count – Linked to the daily goal I can see exactly how many words I have written. 3 – Time – This is hidden but appears when I move the mouse to the bottom of the screen, allowing me to see what the time is in worst case scenarios. 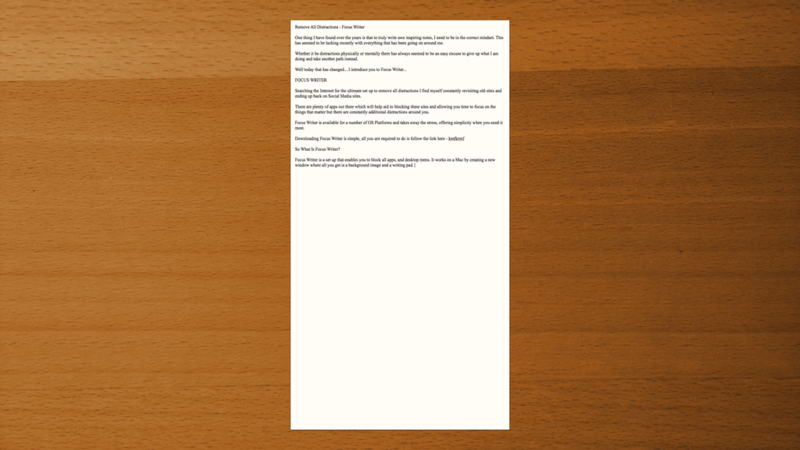 4 – Visually stimulating backgrounds – For myself I chose a simplistic Writing Board background to make it feel like a school exam however they have plenty of funky backgrounds to choose from. You also have the ability to add your own if they do not suit your needs? 5 – Copy and Paste Functions – These allow you to copy items from various other media and paste them here and vice versa. So if for any reason you decided to write notes elsewhere and needed to move them over, Focus Writer allows you to do just that. 6 – Saving – Focus Writer offers the ability to save your files in a number of formats to suit your needs. This is ideal if you wish to write your documents with Focus Writer but then later on edit them in Microsoft Word etc. 7 – Highlighting – Another function I have found just from being nosey was the highlighting function which allows you to only highlight the last row you have been working on. How this works is by greying out any additional text on the page so only the last sentence is dark. Naturally you can still read it all but it is not as clear allowing you to focus on what you have just written. 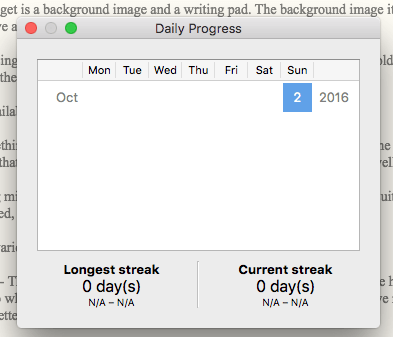 8 – Daily Progress – Linked to the Daily Goal Targets this allows you to look at which days were productive days and which were not. It almost makes you want to compete against it to be more productive which I personally think is a fantastic system. 9 – Find and Replace – Often I find myself using particular words and later thing why don’t I change them or maybe a link has changed and you need to bulk update them, this is another simple function most Word Processors use and Focus Writer follows suit. Naturally there are plenty more available options, however the ones I have highlighted above are the most appropriate for what I require. This is the most fantastic part of the whole set up, it is totally free. Naturally you are able to donate to the cause but if you are tight like myself and looking for the ultimate functional set up for writing without distractions… Get Focus Writer Now! Like most apps there are usually limitations but this seems clear from the start of how it works and how simple it is for anyone to get along with. Naturally the app is not going to remove all distractions as physically around us there is plenty of things to distract us, whether it be people in general or other technology. Funnily enough as I write this I hear my phone go off behind me, which straight away my natural reaction is to turn around and check it out and see what is happening in the world and who has text me. 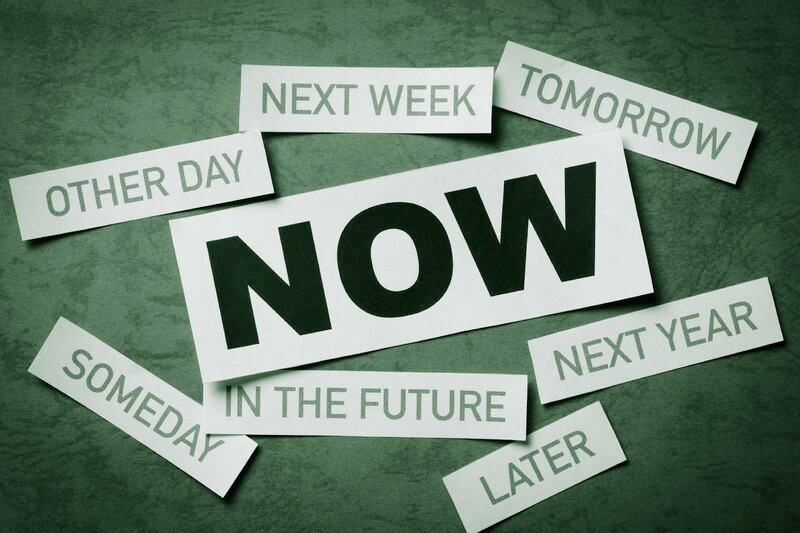 This is where you need some will power. The app itself can’t stop every aspect of your life. Worst case scenario… You give it a go and you just do not get on! Although I am still new to the setup I already feel the simplicity of the whole app is fantastic and works great for my requirements. There are naturally a couple of limitations which I could see being an issue for the easily distracted amongst ourselves. For example the hover over, where you move the mouse to the top of the screen to copy and paste. It then shows more menu options where you are able to minimise the screen to browse the web. This same issue applies at the bottom of the screen when checking your daily goals. If you are using a Mac and hover in the centre of the screen to check your daily goals the usual Dock on a Mac will appear allowing you to click else where and get distracted once again. To fix this a simple fix would have been to remove any outside contact on the Mac. I cannot compare to that of a Windows PC unfortunately as I have not had the ability to use it. Look at the results, this is the first time I have written in the last couple of months and already see an improvement in my focus. Naturally the next step is background noise, however keep checking back for a post on this and how to improve your focus and productivity. However in the mean time I could not recommend this app enough for all writers out there struggling to get the motivation together to write even a couple of words a day.